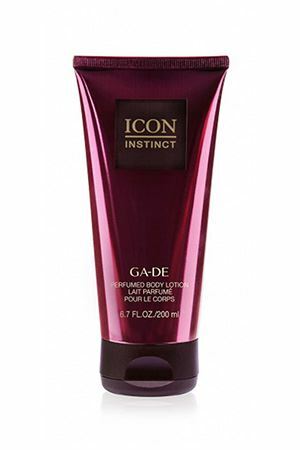 GA-DE has chosen LageenTubes to be their partners in their new launch of the Icon Instinct line. The Icon Instinct line by GA-DE has a luxurious and glamourous look to emphasize the brand's code of inspiring women to “feel the beauty”. The company is committed to deliver the best products that will help each woman reveal her own unique beauty. LageenTubes have the unique ability to combine between a print of full hot stamping all around the tube with FLEXO print and 3D TACTILE lacquer which provides a unique feel to the packaging. The cooperation between LageenTubes and GA-DE creates a magical and dramatic packaging that helps to present the sensual & gentle character of the Icon Instinct series.